Ever need to reach your audience with important info, but your budget simply won’t stretch to cover fancy-schmancy print materials? Postage alone could cost a small fortune these days! We’ve got the answer. 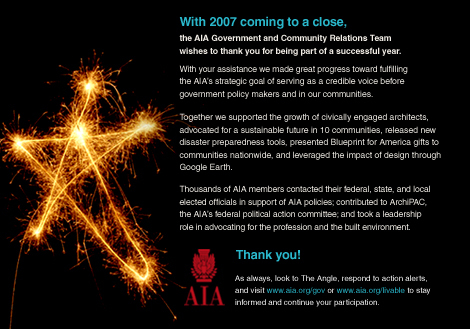 Below is a sampling from designfarm’s portfolio of E-announcements, E-vites, and E-newsletters. Small and efficient, these mini-posters—delivered via email—pack a lot of visual-messaging punch, without incurring print or postage fees. Don’t get us wrong, we LOVE the smell of fresh ink on paper, but in a time of a budget-crunch our clients agree; this is a great alternative. 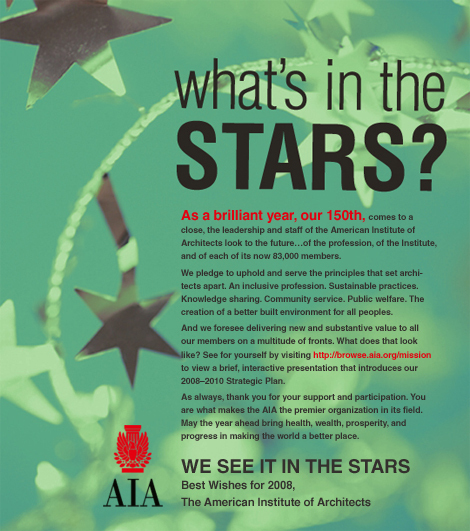 Above: New Year’s and Holiday E-vites as well as an E-announcement for the AIA. 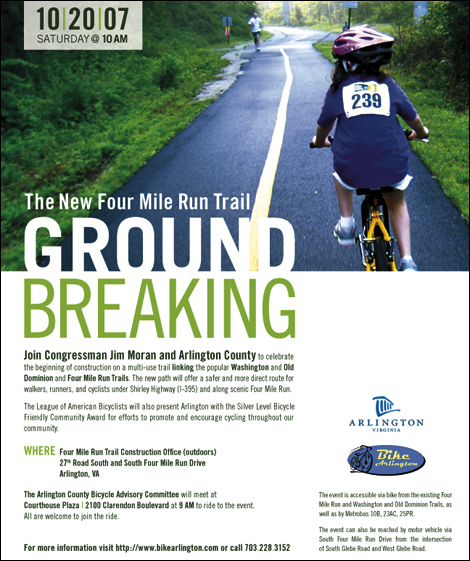 Above: E-announcement for Arlington County Government. 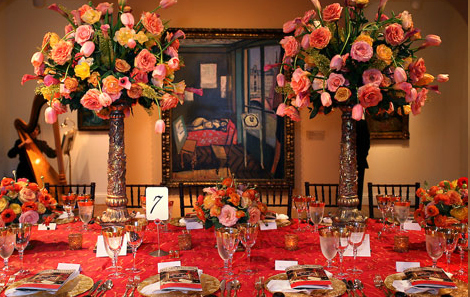 Above: E-vite for The Phillips Collection. 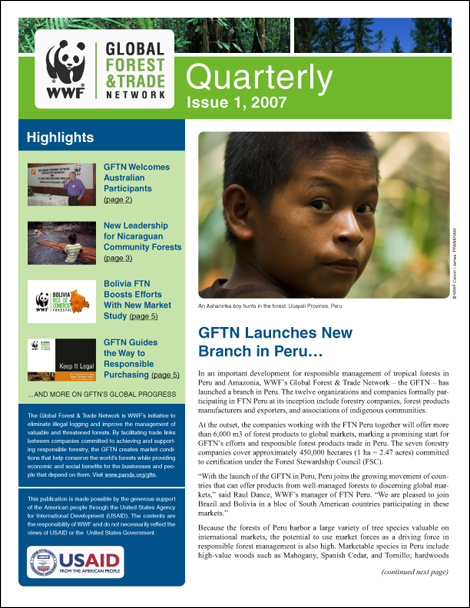 Above: E-newsletter for the World Wildlife Fund. 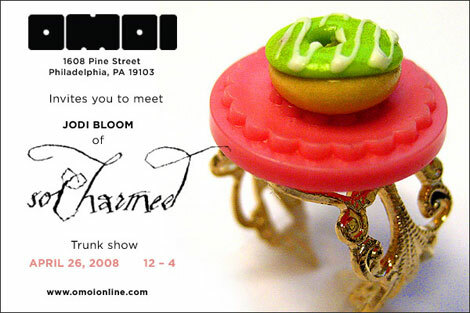 Above: E-vite for So Charmed. Press is so cool! 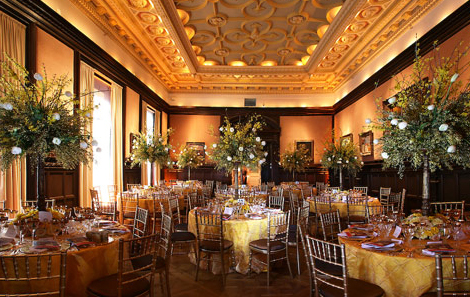 An article in BizBash Washington about the Phillips Collection 2008 Annual Spring Gala gave props to designfarm (that’s us, aka The Design Farm!). 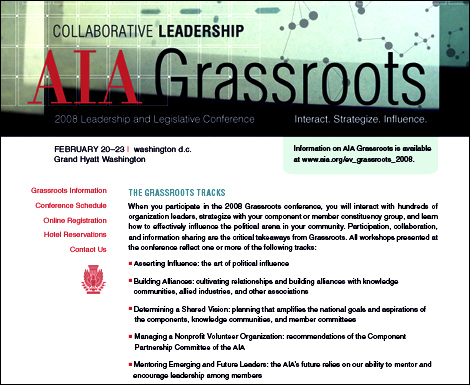 We were honored to design the invitation and program for this major fundraising event. 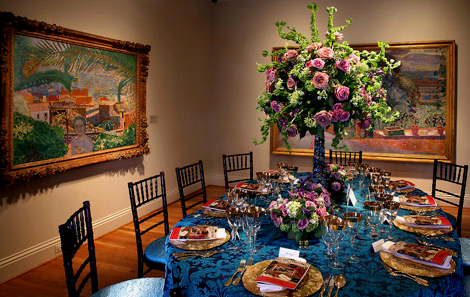 The challenge: How to newly contextualize the museum’s most famous painting, the iconic Luncheon of the Boating Party (1880–81) by Pierre-Auguste Renoir. 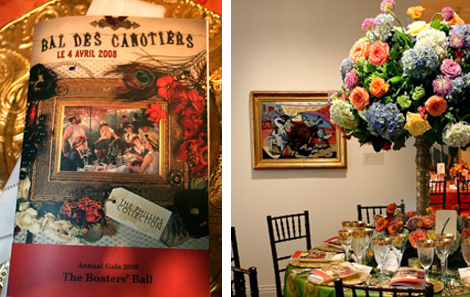 The solution: By placing the painting into the center of an intimate scrapbook-collage (with found objects from our personal collections and photographed here at our studio), we helped The Phillips to charm 350 patrons into attending a very memorable evening. 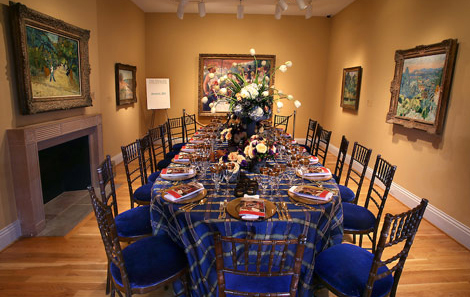 Dining in the museum’s rooms, surrounded by great works of art. 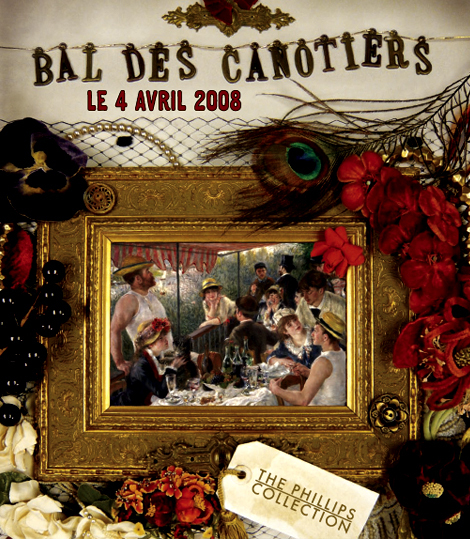 The invitation itself references late-nineteenth century Paris, particularly the bal des canotiers (boater’s ball) which was held on Sundays at Bougival near Chatou and was Renoir’s subject for the painting. If you were asked to describe the in military operations; as shown in the image below. We see this alot at the metro station here at our Takoma office, which is also located near Walter Reed Army Medical Center. Obviously, using camouflage in war has been adopted from nature to simply hide soldiers and their equipment from the enemy. The elements that distinguish camouflage in clothing are color and pattern designed to match the surrounding environment; just like the frog and spider pictured above. Camoflauge tricks the brain and our perception into connecting the lines of printed shapes with the lines of the matching environment; trees, ground, leaves, shadows, dessert or snow. 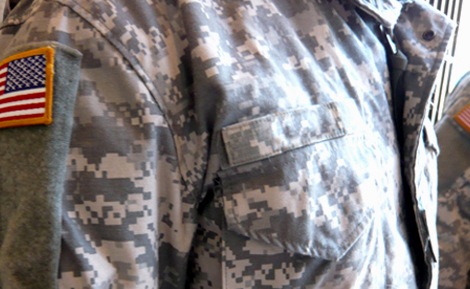 In the last 100 years the Army Combat Uniform (ACU) has only been redesigned a small number of times. 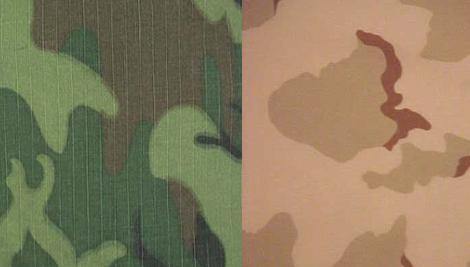 2004 brought a significant change when military camouflage design turned from the organic shapes of the past toward a digitized (pixelated) patterning. Why did the shapes change and what does this pattern resemble? As a designer, I work with these little shapes called PIXELS every day. Pixels are the tiny, impercetible (to the naked eye) squares that make up pictures on a computer screen. The more pixels the in the display, the finer the detail that can be rendered. Pixel is short for Picture Element, a single point in a graphic image. 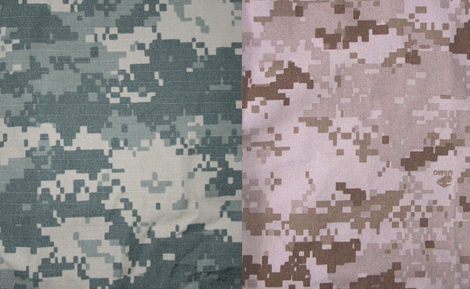 Today, pixels make up the digital camouflage pattern which is bit-mapped on a computer and printed onto the clothing. Modern warfare has become more prevalent in dessert and urban settings so the color black–which disrupts the camouflage and is not found in these environments–has been removed. The resulting pattern is more blurry and muted, as well as highly effective. 1. 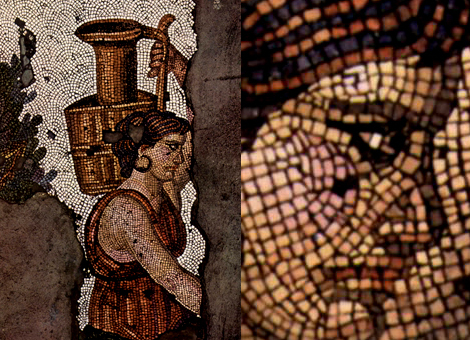 5th Century Mosaics depict an ancient use of the pixel concept. 2. A Sunday on La Grande Jatte (1884) by George Seurat using a technique called Pointillism. Detail is pictured on the right. 5. Digital images that are made of pixels. The picture to the right is an extreme close-up of the area highlighted by the red box on the Emerge cover design. Pay close attention to the pixelation concept, technique and patterning and feel free to send in examples that you find in your surrounding environment.